Yang Hyun Suk has been spoiling some of his group’s fans with happy news. He first announced plans to debut Treasure 13 composed of the winning members of “YG Treasure Box” plus the six more members who make up MAGNUM. He then returned with happy news on BLACKPINK, discussing their next comeback, solo releases and promotions in the U.S. 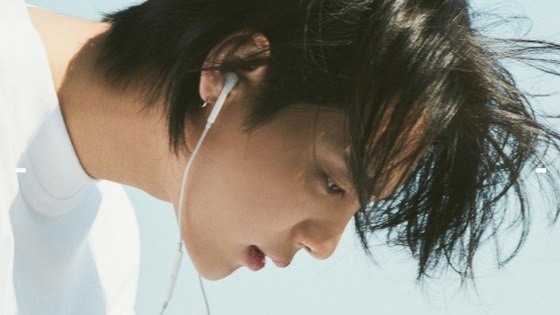 In his post, he also explained he’d be back on Monday 11 of February with happy news of releases from WINNER and iKON. To avid YG fans this wasn’t enough, there are a couple of soloists not mentioned in the picture. Former 2NE1 member CL hasn’t officially released anything for the past three years. 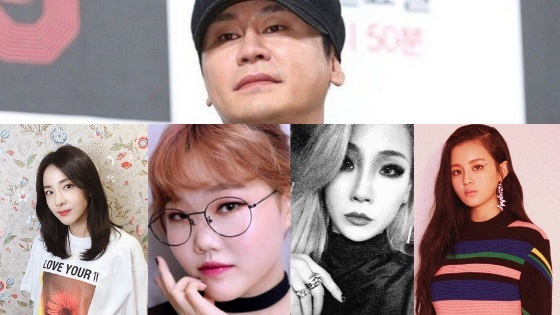 About a year ago, the rapper publicly called out Yang Hyun Suk asking him to check his messages and reply back to her, this created more friction between 2NE1 fans and the head of YG Entertainment. Despite her established status as one of the best rappers in South Korea, CL hasn’t released any new music for a very long time following her contract renewal with YG Entertainment. This makes fans wonder why CL signed another contract with YG Entertainment. CL’s debut in America has never officially happened; she did release a couple of songs and collaborated with American artists but hasn’t been active for a while. She usually updates her Instagram routinely telling fans she misses them dearly. Dara has also previously expressed her desire to release a solo album on broadcast and magazine interviews, prompting fans to ask Yang Hyun Suk to help her release an album. Dara has previously expressed how it wasn’t easy for her to ask Yang Hyun Suk for an album, this is why in summer of 2017, during an episode of “All Broadcasting in the World,” Henry and actor Joo Sang Wook did that for her. They called Yang Hyun Suk and personally asked him why she hasn’t released an album in three years (mind you that was back in 2017). Yang Hyun Suk said that she hasn’t personally told him about wanting to release an album. It is unknown whether Dara approached Yang Hyun Suk about an album release following that episode. There are also other talented soloists under YG Entertainment. Lee Hi is another singer that fans consistently ask for music from; Lee Hi even went on live broadcast to express her desire to release a solo album. 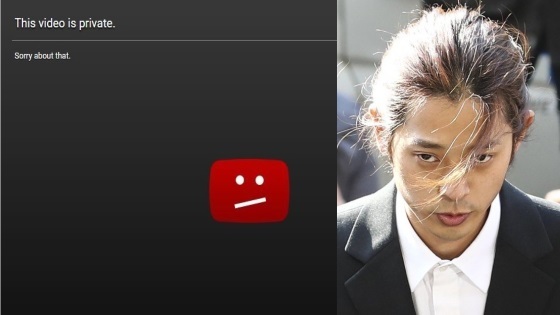 Following her appearance on “JYP’s Party People” back in August 2017, fans bombarded Yang Hyun Suk with requests to allow her to release new music. After the public backlash, Yang Hyun Suk announced she’d be releasing new music ‘soon,’ in many posts throughout the past couple of years. He always addressed her comeback but never gave fans an exact date. In June 2018, she addressed her fans in a post to her fan café, she talked about how grateful she was for them and also addressed her upcoming new music, saying making a comeback isn’t as easy as she has thought it would be. 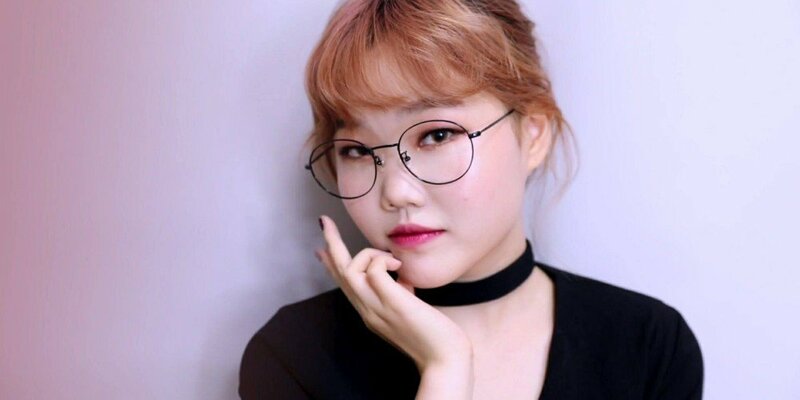 AKMU’s Suhyun is also another talented singer that comes to mind. Following her brother’s military enlistment, she’s been active as a radio DJ and made variety show appearances and sang some OSTs, however, never had a solo debut despite her immense talent and soothing vocals. She does have a YouTube channel that she updates on often. There is also another artist fans tend to overlook, rapper ONE, which became the first rapper to debut in YG after 14 years hasn’t been active as a rapper for some time. Despite his talent as a rapper, which he showcased a lot on two seasons of “Show Me The Money,” the rapper has been active as an actor instead and no word on more releases from him have been announced since his debut. The more YG Entertainment adds to their artists’ official lineup the busier they become, YG Entertainment is notorious for locking their artists up and not giving them comebacks regularly. 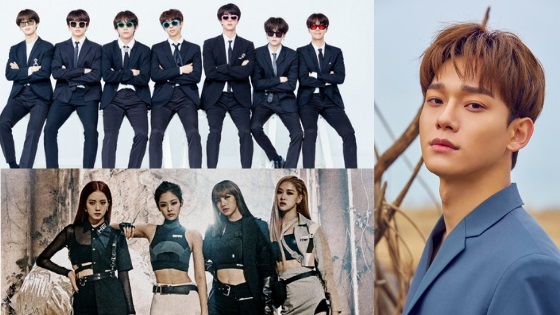 Two new boy groups will be added to the agency, Treasure and MAGNUM to the existing artists WINNER, BLACKPINK, BIGBANG and iKON. Following his announcements about plans for his groups, fans ask him once again about his plans for his soloists. 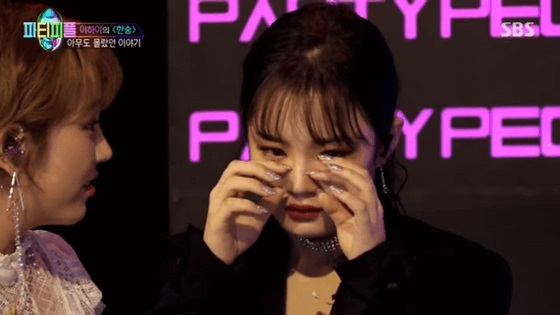 Many expressed their dissatisfaction with the way the agency runs mentioning Lee Hi as one of the most rising talented singers who has been away from the limelight for a very long time, she didn’t even have the chance to establish a following after her debut because of her short promotional activities.